Eczema occurs most commonly in infants, where it affects around 1 in 5 children under 2 years of age. While some children will completely outgrow their eczema. 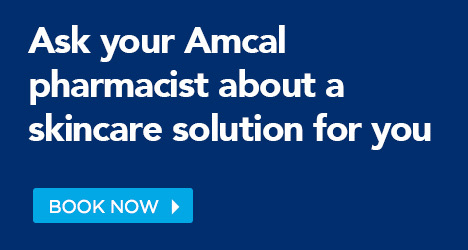 Because everyone’s skin and situation is different, it’s important to speak to your Amcal pharmacist. With pharmacy-only skincare medications, that don’t require a prescription,◊your Amcal pharmacist can help find the right combination of skincare products for you. 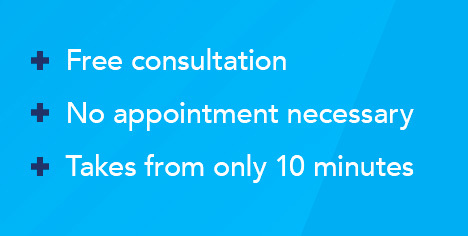 ◊Pharmacy-only skincare products may not be appropriate for all patients and require consultation with your pharmacist.